Aliye (Julie) Ramadan born 1938 in Cyprus migrated to Australia in 1951 with her family. Irfan (John) Ahmed born 1928 in Cyprus migrated to Australia in 1949 with only hopes and dreams. Both Turkish Cypriots and fluent in the Turkish, Greek and later the English language. They met and married in 1955. They bought their first home in Glenroy and had two boys, Ibrahim (Brian) 1959 and Hilmi (1961). After many years of hard work a dream was turned into reality. 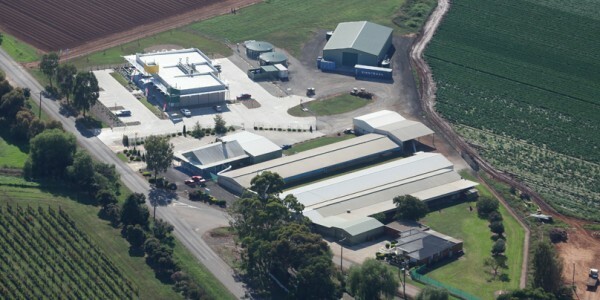 Established in 1970, 1500 birds free range and caged. The vision of a young migrant couple looking to raise their family and live the country life.Hard work was not a problem, working for themselves and owning their own piece of land was their goal. 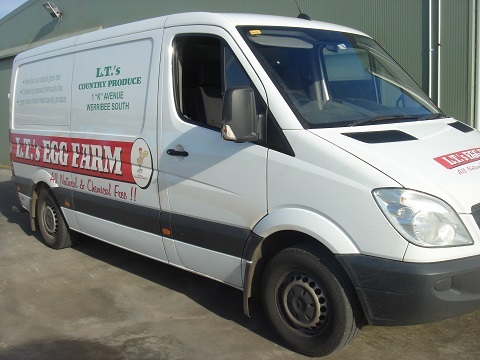 Dad (John) drove trucks during the day while mum (Julie) looked after the chickens and her sons (Brian and Hilmi). Weekends were for catching up with jobs around the farm and the whole family had a role to play (even visiting relatives). In 1990 the business began to grow because now, it had 5 full time employees (Including Brian’s wife Nuge) and much more could be achieved. For 10 years, with hard work and commitment a solid foundation was built, hence giving Brian, Nuge and Hilmi the opportunity to take the next step. After many business meetings (the old fashioned way – arguments), a business plan was developed for LT’s and all the family knew where they were heading. Very conservatively be it may but focused on achieving the same goal. Built a successful fresh food outlet on the farm. 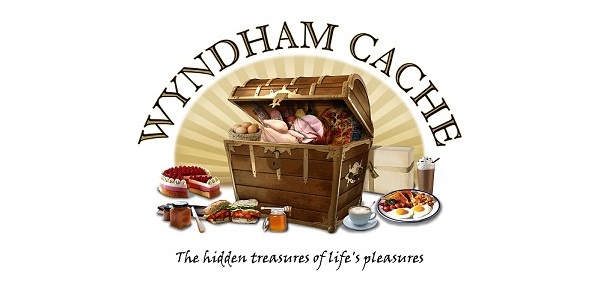 At all times during this period the business never lost focus on its major goal, to establish a retail outlet and Café that they could be proud of, creating another attraction for the Wyndham residents and the many visitors to the area. LT’s expanded its fresh poultry department, deli section and introduced many new products and a café due to customer demand. The addition of the Café will give people the opportunity to visit this unique area which includes farming, tourism and sports, (golf, polo and equestrian). By visiting us you will be able to leave the busy city life, if only for a short time and enjoy our relaxed country hospitality while shopping in our store or dining in our adjoining cafe/restaurant. Wyndham Cache, our new Café and Deli outlet opened on 11th December 2010 complimenting the growing tourism and recreational industry on “K” Road which includes the Werribee Open Range Zoo, Werribee Park Mansion, Shadowfax Winery, State Rose Garden, Werribee Park National Equestrian Centre and Werribee Park Golf Club. 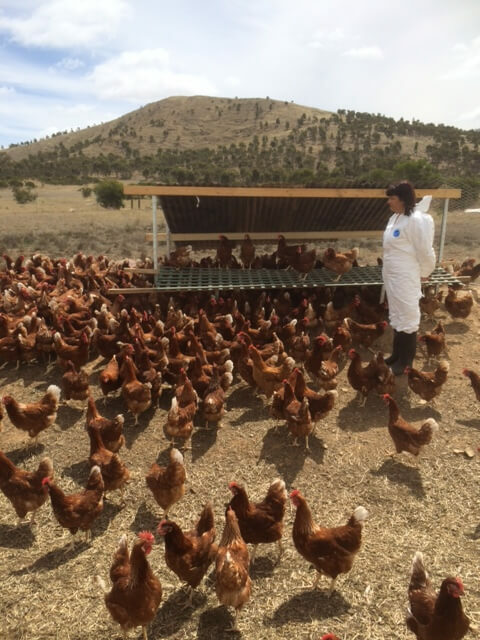 L.T’s Egg Farm has been offering their customers the “Freedom of Choice” by providing quality Caged and Free Range Eggs with superior taste and golden yolks for over 45 years. Eggs are among the most nutritious foods on the planet!